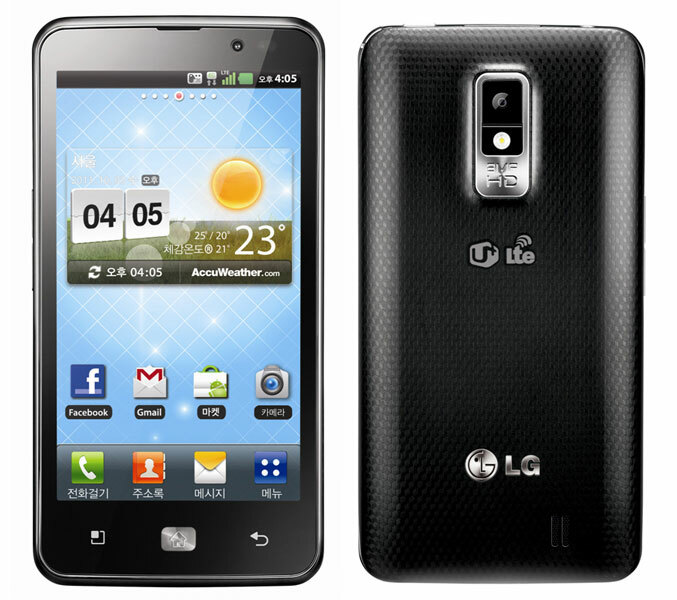 LG Electronics today launched its first mobile device with high-speed LTE support for the Korean market, the LG Optimus LTE smartphone. The new mobile is powered by a 1.5 GHz dual-core processor and is fitted 4.5–inch “True HD IPS” display with 1280 x 720 resolution, which makes it the main rival to the Samsung Galaxy S II HD LTE, announced last week. LG Optimus LTE (LU6200) measures 132.9 x 67.9 x 10.4 mm, weights 135 grams and under its black casing there’s also 1GB of RAM, 4GB internal memory and a 8-megapixel main camera with LED flash, and a 1.3MP front camera. Alon with the 4G connectivity, it also offers 802.11 b/g/n WiFi plus WiFi Direct, and Bluetooth 3.0. It is backed by a 1,830 mAh battery, and can be used for multimedia purposes, thanks to its HDMI port and DLNA support. 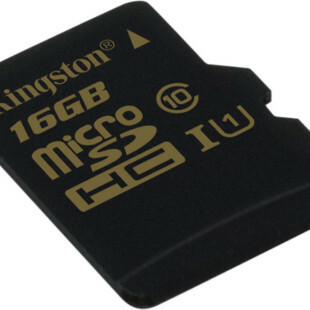 The phone runs Android 2.3 and also will come with 16GB microSD card in the box. It is available now only for the South Korean market and according to LG, the availability outside of Korea has not yet been determined.